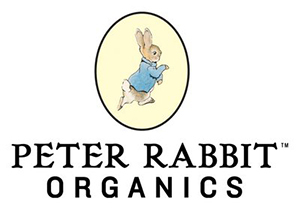 Peter Rabbit Organics is a company set up by a group of men and women that have always wanted to help parents put their children’ s health before everything else. 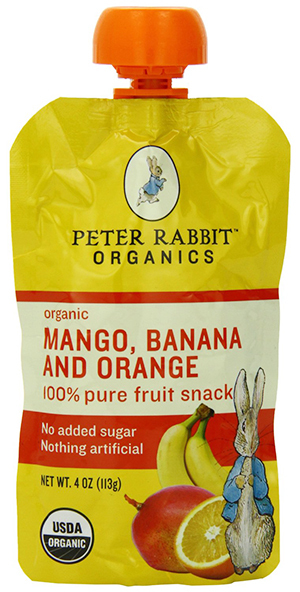 In their past the company founders have had troubles finding healthy snacks with no added salt, sugar and artificial ingredients. 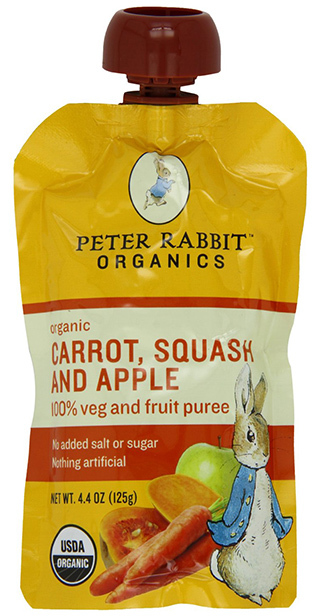 They wanted to create a product that was delicious, healthy and convenient to use by both grown ups and kids. 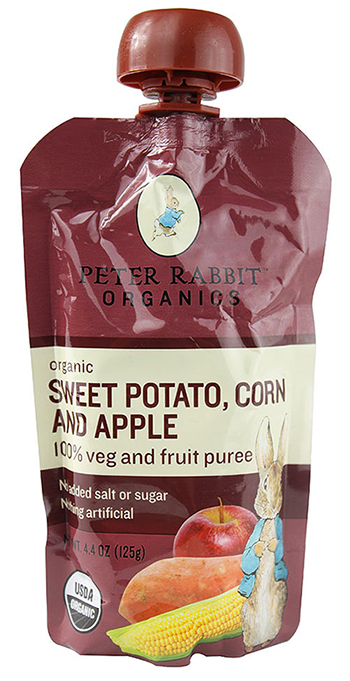 The brand’s team never takes short cuts when it comes to producing their food items, plus their products undergo taste testers before reaching the stores.